hd00:29Sea waves lapping on pebbles at sunset. 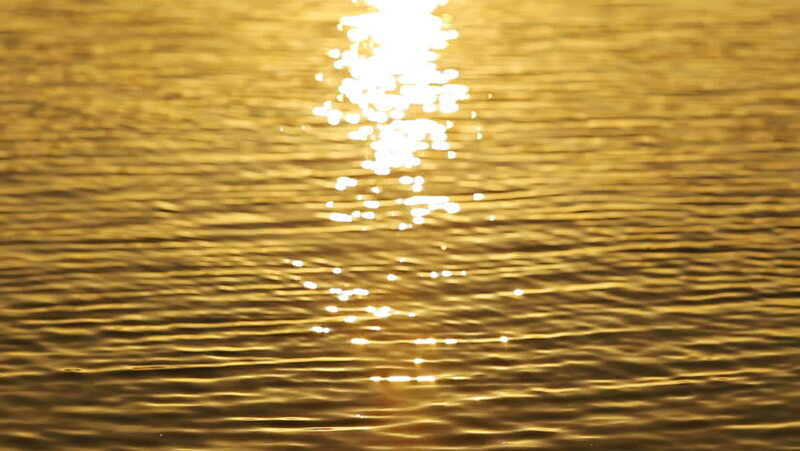 hd00:28Slow-motion sparkling lake coloured gold. Shot at 720p, 60fps and rendered at 30fps. Half regular speed.